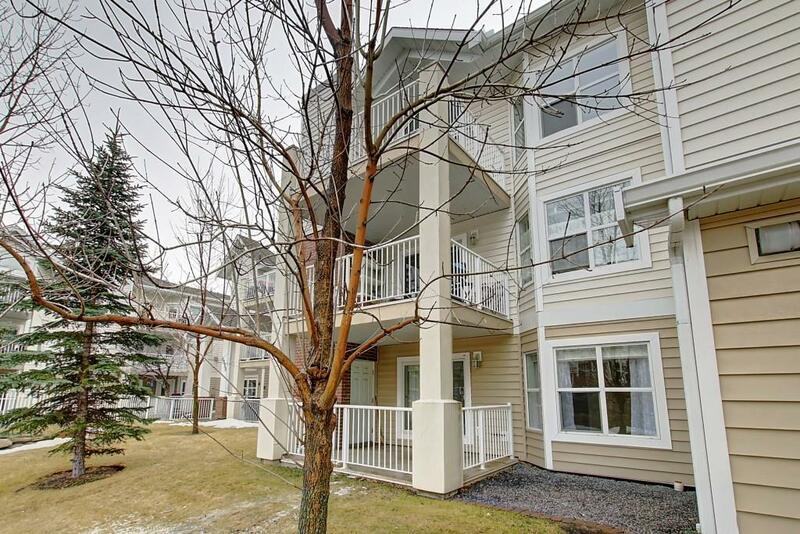 Lovely move-in ready unit in the desirable Pavilions. 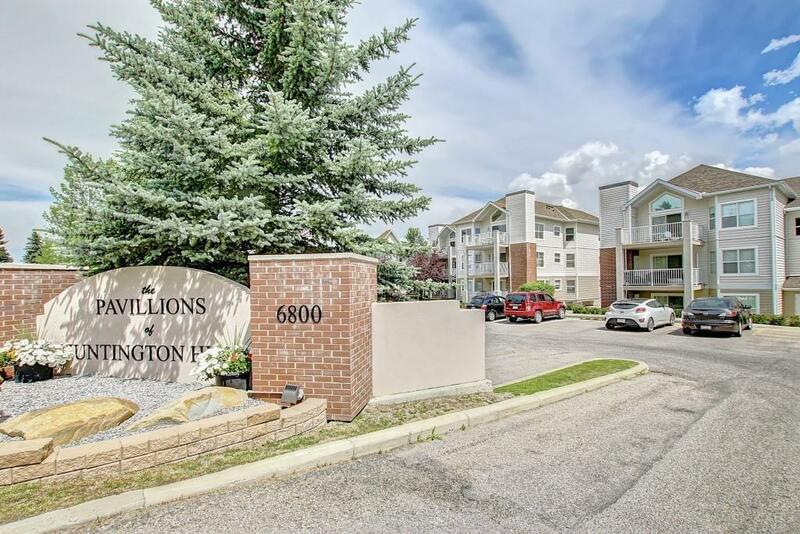 This is a fine opportunity to buy into this well-managed, beautiful condo complex that features titled underground parking with a handy car-wash bay, manicured lawns and gardens, a social room, pool table, and spacious hallways. The unit is conveniently located on the main floor. 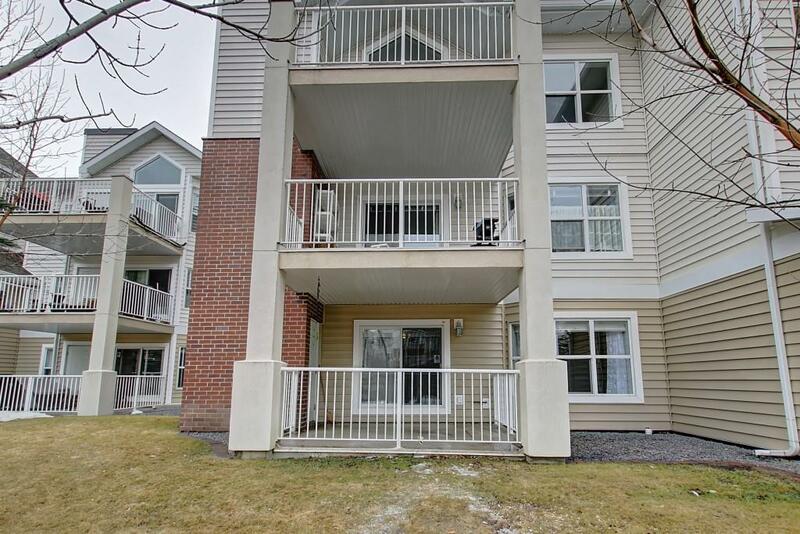 Freshly painted, the unit is complete with gas fireplace, custom blinds, in suite laundry, and two good-sized bedrooms, one with an ensuite bath. Lots of light floods this home with its corner-type floor plan that allows for an extra window over the kitchen sink and in the living room. 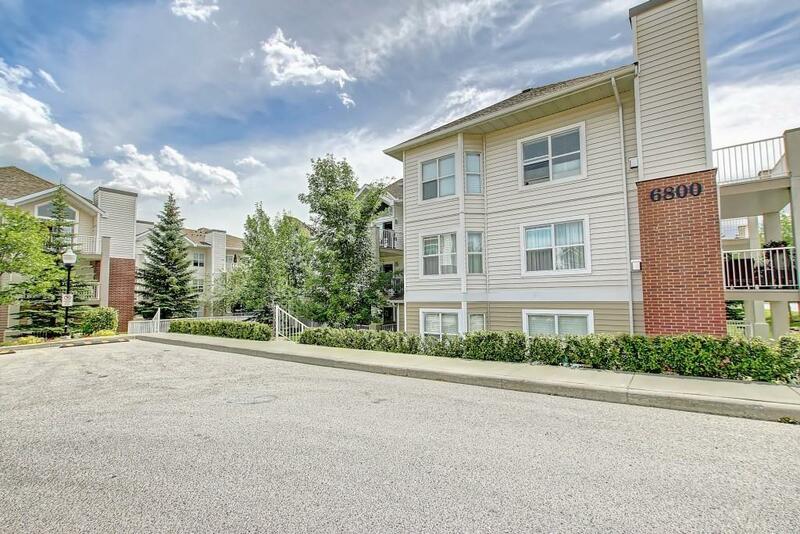 The location couldn't be better - minutes to Superstore, public transit, schools and parks.